The main products of ours are for furnitures, formwork, exterior uses (water proof and WBP), interior uses, structural uses and non-structural uses. The main type of the core is poplar, pine and hardwood (eucalyptus and birch). The panel sheets are laminated with different kinds of materials including hardwood veneers, Medium Density Overlay (MDO) and High Density Overlay (HDO), melamine papers. The major kind of veneers we use are Okoume, Pine, Poplar, Birch, Pencil Cedar and Bintagor. Our products are also super for flooring base. With wire mesh it could be very good trailer floor material. Our products earn a reputation for us in many countries including The United States, Mexico, Australia, Canada, New Zealand, Europe, UAE, South Africa etc. We always put quality in first place and customer satisfactory is our ultimate goal. 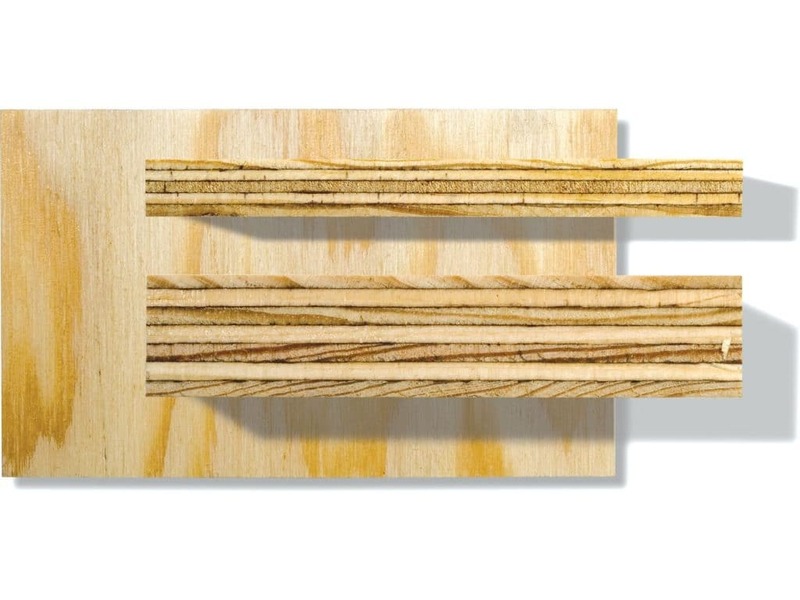 When used for cabinetmaking, plyboard panels provide an excellent, very flat surface that accepts paint very well. Unlike many other materials, cut edges are still highly water resistant, with the added benefit of being easily sanded and painted. Our plant in China use the best material in China. Main material is tropical hardwood veneers, MLH veneers like okoume, radius pine veneers, poplar veneers, high density overlay, black or brown film face. The best glue bond is A-bond which can reach super E0 emission in the test. The prices of our plywood is reasonable compared with its quality. The best plywood is the world is marine plywood. It is water proof, exterior and made of tropical hardwood veneers. As a contract manufacturing company (OEM Supplier) of plywood, we do not have plywood price list which can cover all the products. We are able to make quotation based on customer inquiry.